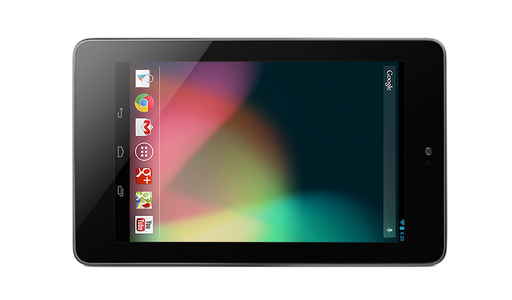 Google may have unveiled their Nexus 10 tablet in collaboration with Samsung, but they haven't forgotten the ASUS-produced Nexus 7. At the company's event, Google unveiled a 32GB version of the tablet with optional 3G, reduced the pricing on the 16GB model and discontinued the 8GB version. 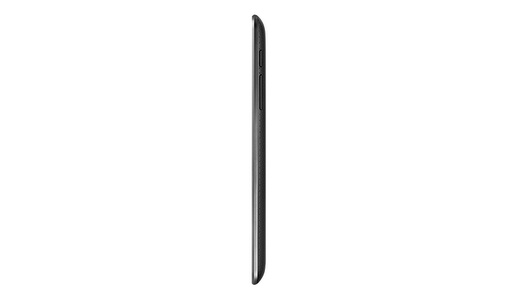 Outside of the HSPA+ option, which is exclusive for the 32GB model, the hardware on the Nexus 7 remains unchanged. As such, the 7" display retains its 1280x800 pixel resolution, which definitely pales in comparison to the Nexus 10's 300ppi display. In addition, NVIDIA's Tegra 3 processor remains the brains on the inside of the device, even though the tablet was lucky enough to receive Android 4.2. As far as pricing goes, the 16GB model will take over at the 8GB's price range and can currently be purchased for $199. 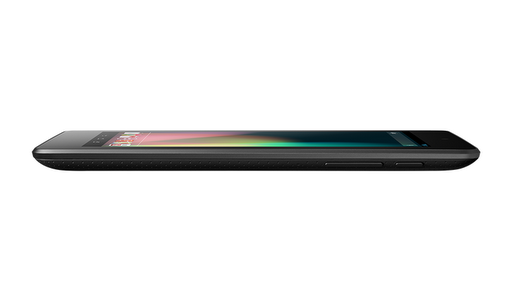 Likewise, the 32GB will slot in instead of the 16GB for $249, while the HSPA+ option tacks on an extra $50. Sadly, the 32GB models are not yet in stock, but they should be available in various countries through the Google Play Store starting on the 13th of November. 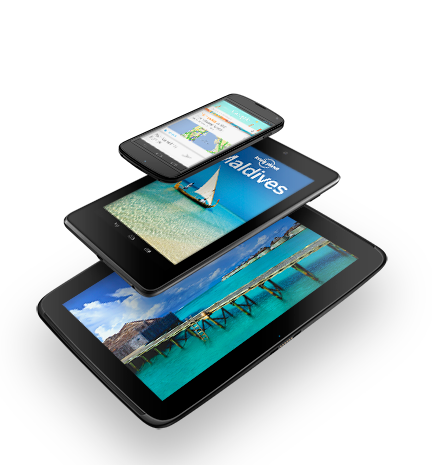 Learn more about all of the new features of Android 4.2, Jelly Bean, here. Nexus 7 brings you the best of Google–YouTube, Chrome, Gmail, Maps–and all the great content from Google Play in a slim, portable package that fits perfectly in your hand. 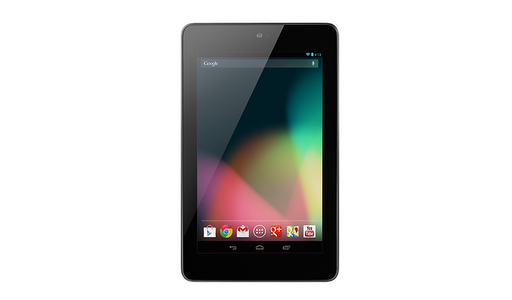 To give you more room for all that great content you can now get Nexus 7 with 16GB ($199) or 32GB ($249) of storage. But we also wanted to make this highly portable tablet even more mobile. So we added HSPA+ mobile data. Nexus 7 is now also available with 32GB and HSPA+ mobile ($299), which can operate on more than 200 GSM providers worldwide, including AT&T and T-Mobile in the U.S.
Nexus 10: 16GB for $399; 32GB for $499; available on 11/13 in the Google Play Store in the U.S., U.K., Australia, France, Germany, Spain, Canada and Japan.You'll also be able to purchase the 32GB version in more than 2,000 Walmart stores in the U.S.